Roman Empire is an American/Canadian docuseries based on historical events of the Roman Empire. 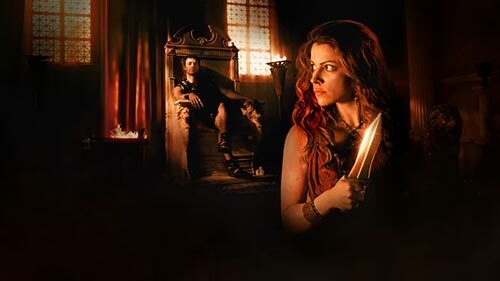 Season 1, "Reign of Blood", was the story of Commodus; Season 2 ("Master of Rome") is the story of the rise of Julius Caesar and the fall of the Roman Republic. Season 3, "Caligula: The Mad Emperor", tells the true story of Caligula - Rome's most tyrannical emperor. After guest starring last season as Los Angeles Police Detective Liaison Marty Deeks, Eric Christian Olsen joins the show as a series regular. Deeks, a seasoned LAPD undercover detective, was recruited to the NCIS team by Operations Manager Hetty Lange, played by Linda Hunt. In the Season 2 premiere, "Human Traffic": when one of their own disappears while undercover, the team must work alongside LAPD on a case involving human trafficking, money laundering and drugs. 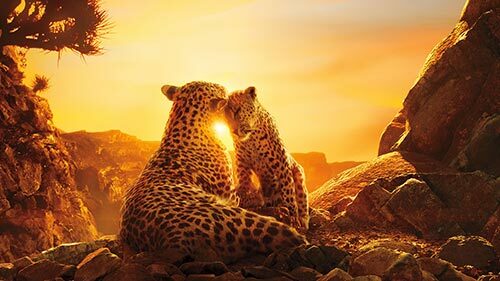 Narrated by Sir David Attenborough, this eight-part series explores the unique and precious wonders of our natural world from the creators of the award-winning series Planet Earth. Our Planet combines stunning photography and technology with an unprecedented, never-before-filmed look at the planet's remaining wilderness areas and their animal inhabitants. The series focuses on the breadth of the diversity of habitats around the world, from the remote Arctic wilderness and mysterious deep oceans to the vast landscapes of Africa and diverse jungles of South America. For Better or Worse explores the controversial and joyous moments associated with marriage and dating in a 21st-century world. 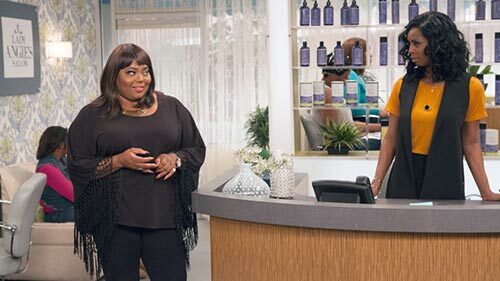 In the Season 2 premiere, "Waiting for Larry White": Angela still doubts Marcus' fidelity, so she pays Sabrina Murphy a visit. She learns that Marcus was actually telling the truth. Marcus is disappointed when he discovers that Angela doubted him and had to go to Sabrina for the truth. Tyrik is officially hired to renovate the salon. Shivanya and her cousin Shesha are female shape-shifting serpents, or Ichchhadhari Naagins, who want to avenge Shivanya's parents' death. There were five murderers, but Shivanya was able to see only three of them. They killed Shivanya's parents in a failed attempt to attain a precious gem with magical powers called the Naagmani. As part of her revenge, Shivanya enters into Ankush's house as a maiden. Ankush's son Ritik, a kind-hearted and joyful young man, subsequently falls in love with her. Upon finding out about Ritik's feelings for her, Shivanya marries him for revenge. 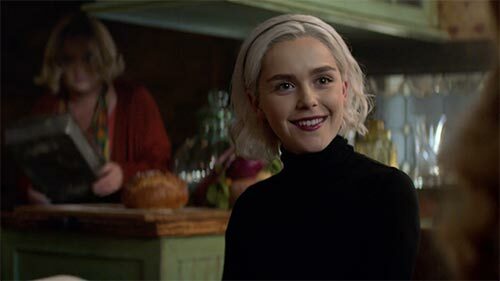 Meanwhile, The Dark Lord, Madame Satan and Father Blackwood continue to conjure chaos in the Spellman household and the town of Greendale. And they aren't the only ones trying to raise hell. Everything is in question... relationships, identity, true intentions... when the devil's work is at hand.